Thank you for visiting Wedding Vacations Italy. 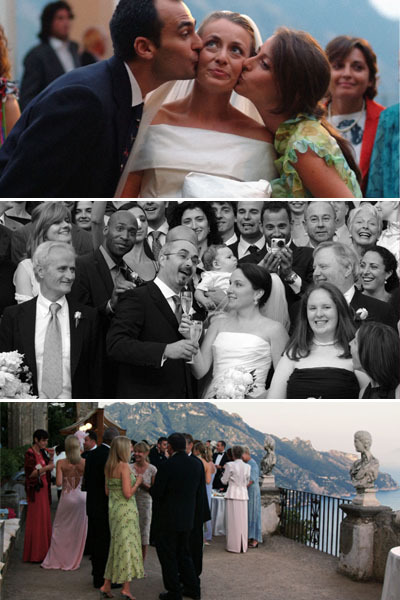 We will follow up with you to learn more about your wedding in Italy. You may also phone us at 1.800.916.1152 or send us an email.